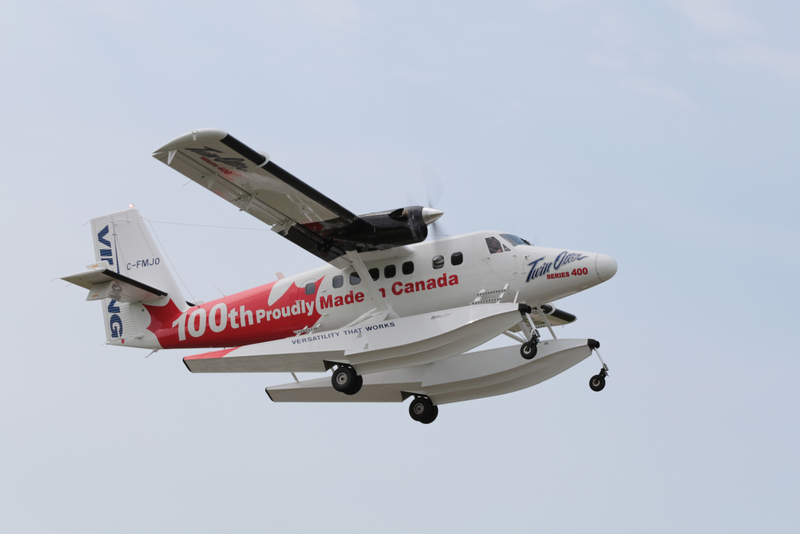 Wipaire Receives Chinese Approval for Wipline 13000 Floats, Expands Gear Advisory Approvals | Wipaire, Inc.
Wipaire, Inc. is pleased to announce that the Civil Aviation Administration of China (CAAC) has granted approval for Supplemental Type Certificate SA2CH for the installation of Wipline® 13000 floats on the Viking Series 400 Twin Otter. Approval for Wipaire’s Amphibian Gear Advisory System (Supplemental Type Certificate SA39CH) was also expanded to the Cessna 172R and 172S. The system is also available in China on the Cessna 208 Caravan, 208B Grand Caravan, Quest Kodiak, Air Tractor AT-802/802A, and the Viking Series 400 Twin Otter. First certified in 1992, Wipline 13000 floats are available in both amphibious and seaplane versions. 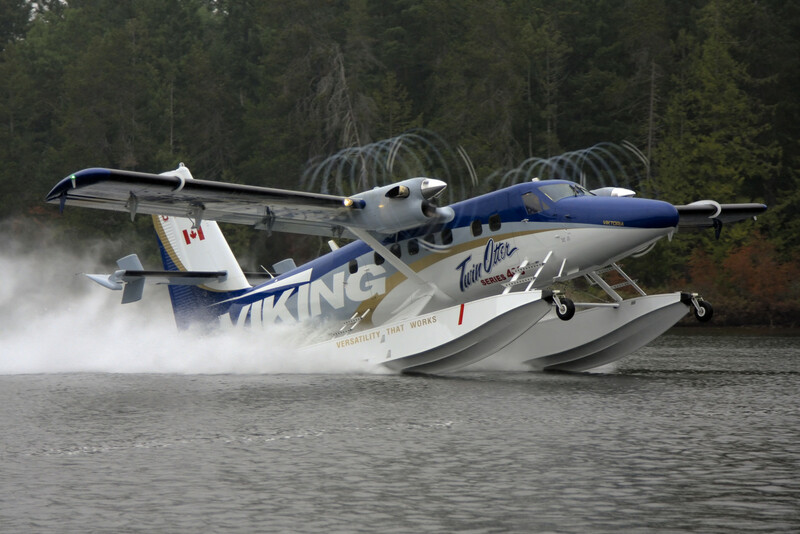 Over 100 sets of Wipline 13000 floats are in operation around the world on legacy Twin Otters and the Viking Series 400. The world’s largest commercial seaplane operator, Trans Maldivian Airways, selected Wipline 13000 floats to replace and upgrade their fleet. 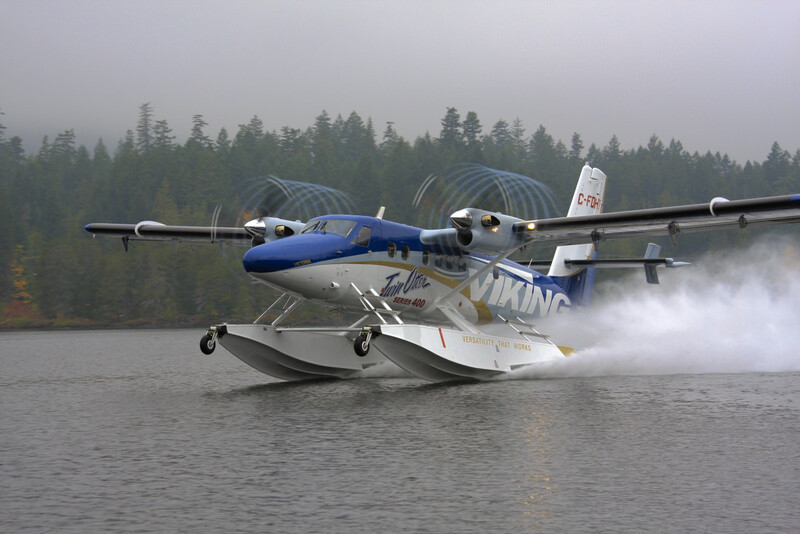 Wipaire’s Amphibian Gear Advisory System has been available for nearly 25 years on a variety of aircraft, and is standard equipment with all amphibious Wipline float purchases. The Amphibian Gear Advisory System can function as a standalone system or can be coupled with Wipaire’s exclusive Laser Gear Advisory (where available). The Laser Gear Advisory utilizes laser technology to detect if the aircraft is over land or water to issue alerts only when a mismatch between landing gear position and landing surface is detected, reducing repetitive alerts.